Everyone experiences gloomy Sunday afternoon feelings from time to time. But if your home feels like it's been in a constant state of the blues, it's time to banish those negative, sad and downright depressing vibes that can have a dramatic effect on your mood once and for all. Trust us, you do want to try these techniques at home. Even though you've been meaning to get around to fixing that office chair, it might not be worth holding onto. 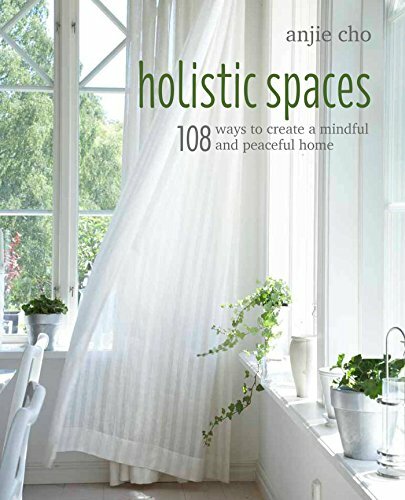 "Broken things bring that stuck and negative energy into your home," says Anjie Cho, Feng Shui and holistic living expert and founder of Holistic Spaces.